Peak Roofing Contractors is Always Looking for Qualified Personnel to Join The Team! Give us a call or fill out the contact form below to schedule an interview, or provide a referral. 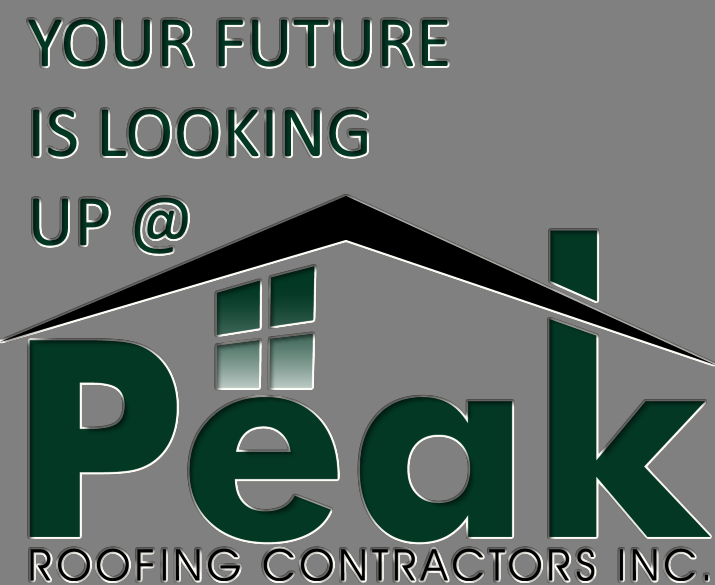 Peak Roofing Contractors is Looking Forward to Connecting with You!